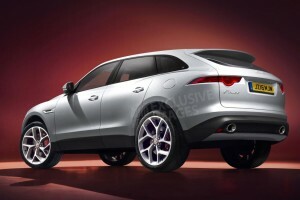 Jaguar has officially confirmed that its first SUV will go in production by 2016 and it will be called F-Pace. The title is believed to have been chosen to signify its relationship with the F-Type sports car, making it the first SUV from the 80-year-old manufacturer. 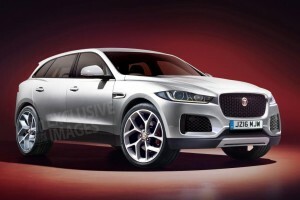 The F-Pace is reminiscent, in terms of size and looks, to the C-X17 concept and is predicted to be one of the top selling models from Jaguar, especially in markets like U.S and China. The new SUV’s design was conceived in-house by lead designer Ian Callum. 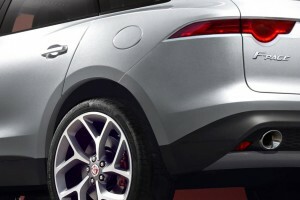 It’s apparently 40 cm longer than the Range Rover Evoque with its height being more or less the same. 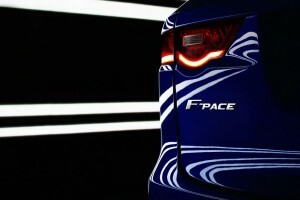 He also adds that F-Pace was the company’s first crossover design and feels that the end results are quite invigorating. Ian Callum, Jaguar’s Director of Design. However, the internal mechanicals have not been revealed yet, but we can expect a 2.0 litre turbodiesel engine along with 2.0 turbocharged petrol engines from the Ingenium four cylinder range. In addition, we can also expect a 3.0 litre supercharged petrol V6 used in the F-Type, churning out more than 250bhp. 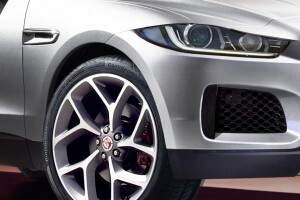 Jaguar plans to launch the car as early as 2016 while prices are likely to start at $45,000. Do check out the short film made by Jaguar for the launch of the F-Pace below.